Timm and Kristina, I hope you reach your goal of getting the TukTuk on the road for good! We are happy to help! 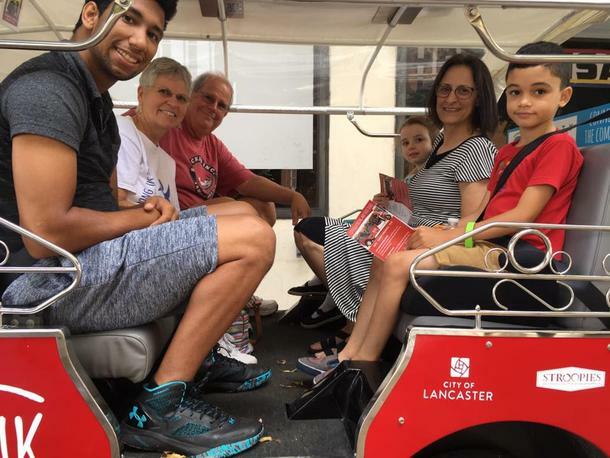 Lancaster will be a better place with TukTuk!